The most important part of the drug discovery is pharmacological screening for the evaluation of biological activity, efficacy and safety of novel compounds in biological system. 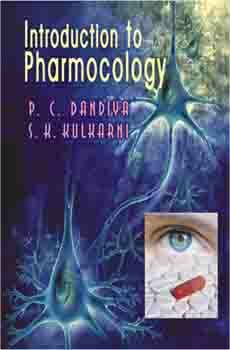 This book contains numerous simple and widely accepted techniques of drug evaluation in precise and concise manner. 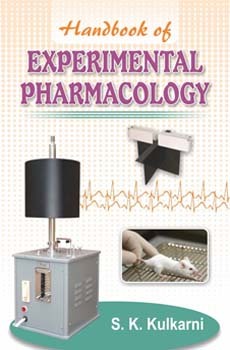 These techniques are often used in various R&D activities in the field of pharmacology, physiology, toxicology and therapeutics. 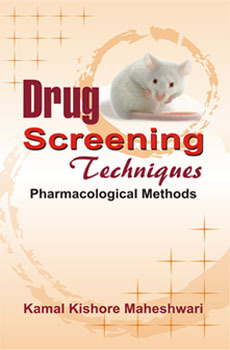 Drug evaluation/screening techniques are also used by learners to interpret the theoretical principles of drug pharmacology. Pharmaceutical industry also utilise the screening techniques to evaluate the in-vivo activities of newly developed dosage forms. 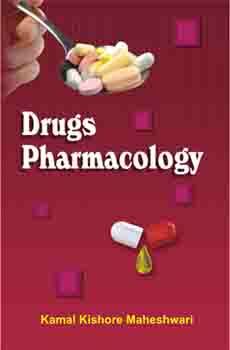 This book would fulfill practical aspects of curriculum of graduate and post-graduate students of pharmacy, medicine and veterinary sciences. The sections and subsections are divided carefully for ready reference. A brief description about the category of drug and evaluation techniques is incorporated for better understanding in drug development. References for further studies and a list of abbreviations used in the text have also been given.